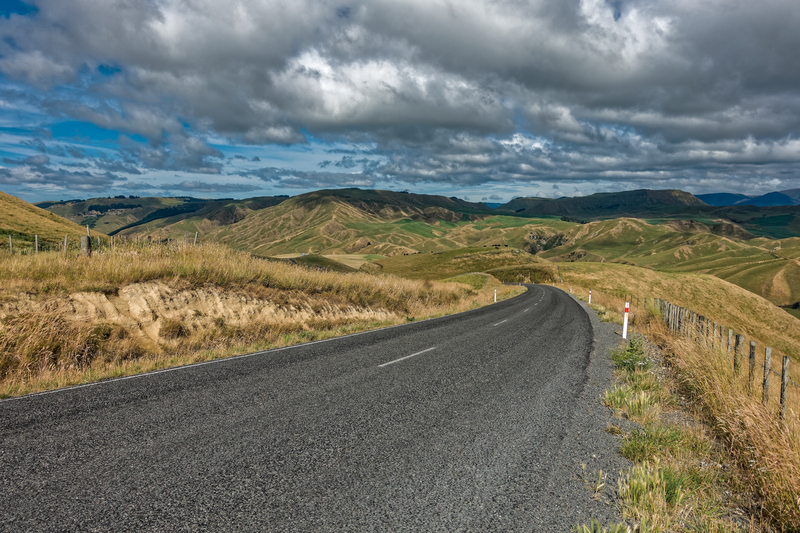 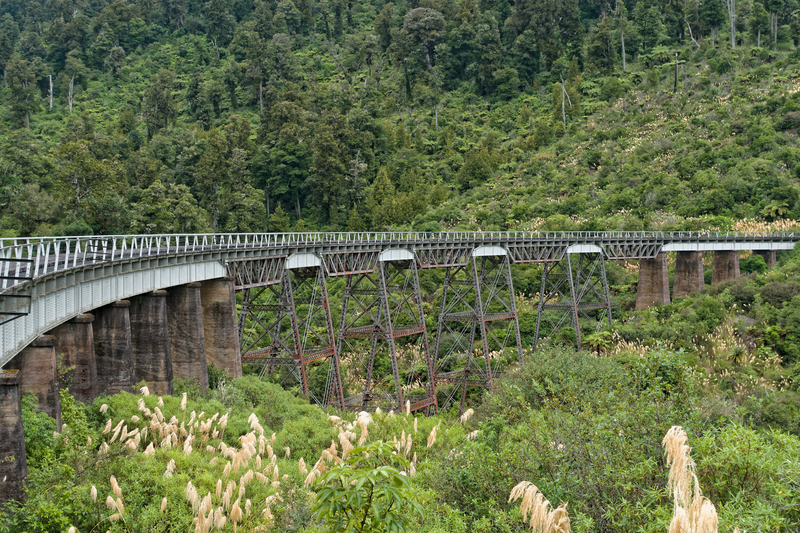 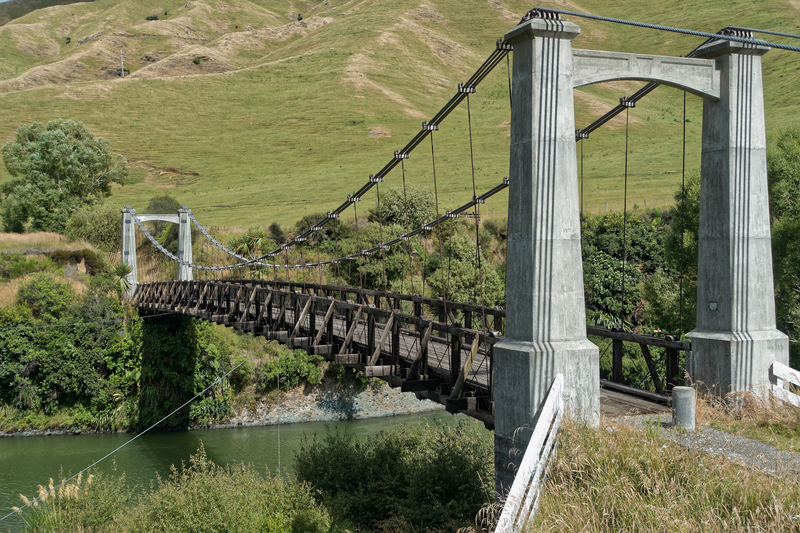 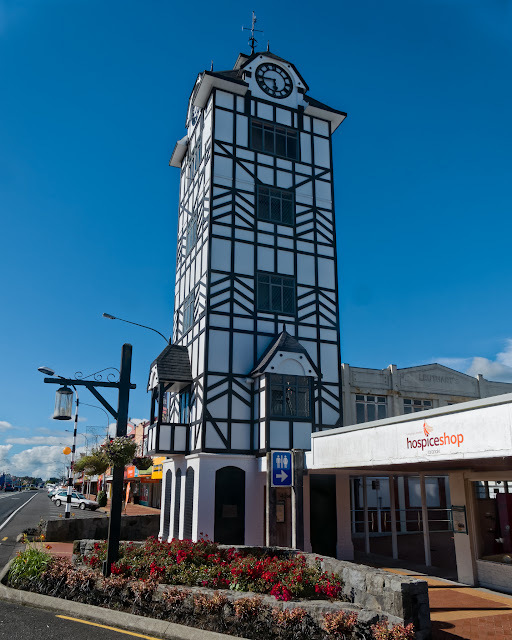 I was glad that Napier-Taihape Road was recently sealed, the climbs are quite steep and would not be much fun on gravel. 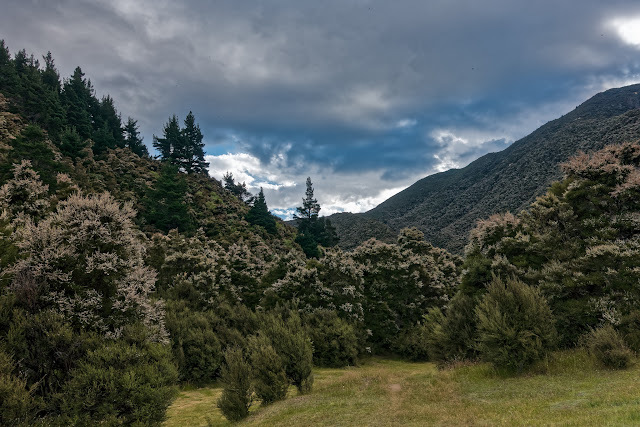 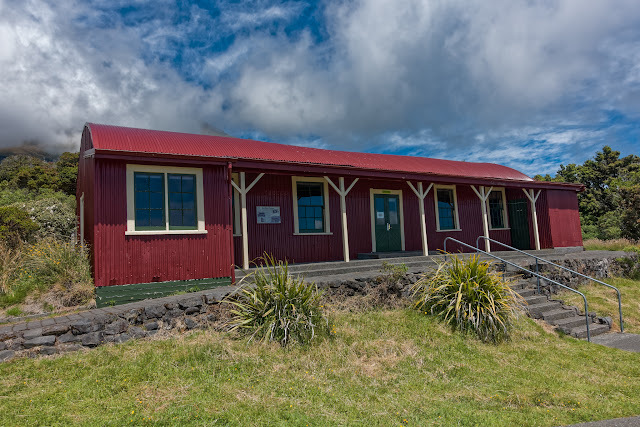 Strong wind in Ohakune, time enough to cycle the Old Coach Road, but not the kind of weather to go hiking in Tongariro. 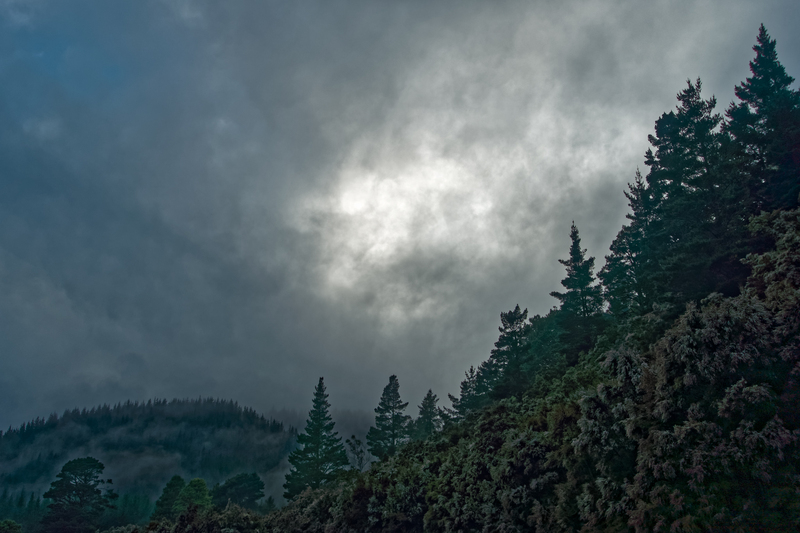 However next morning Mt Ruapehu appeared between the clouds for a short time. 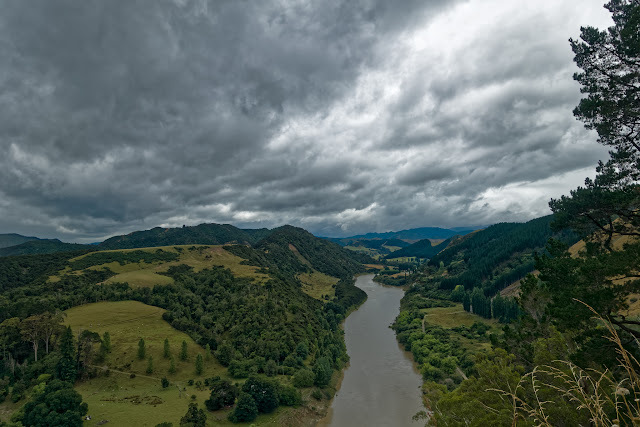 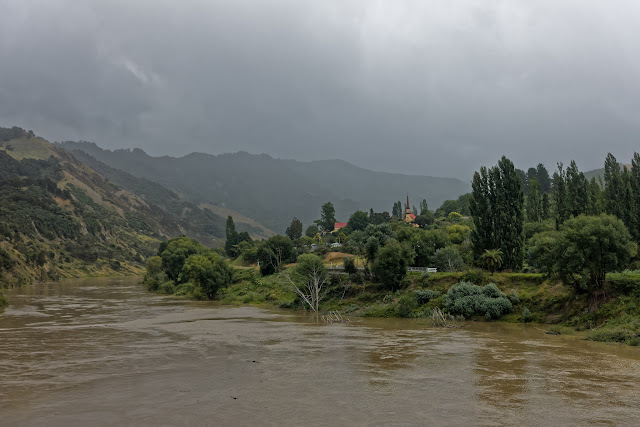 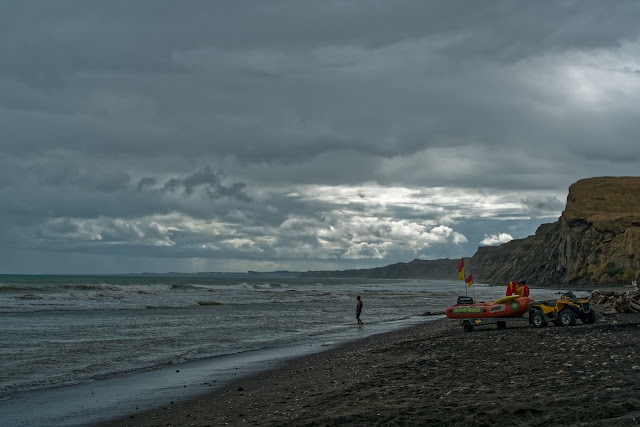 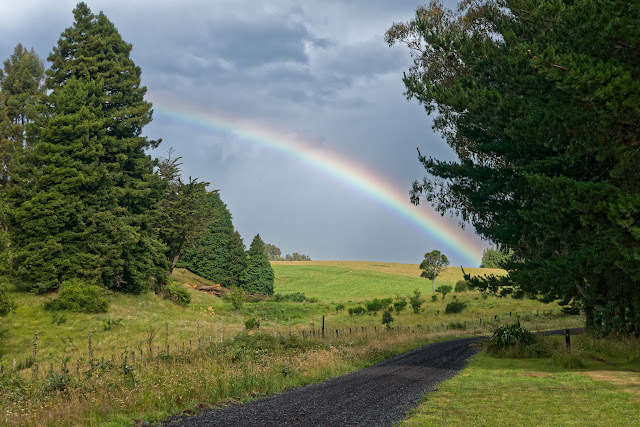 Some rain along Whanganui River and even at the Kai Iwi Beach with its black sand, one had salty water for swimming and a free (rain) shower at the same time. 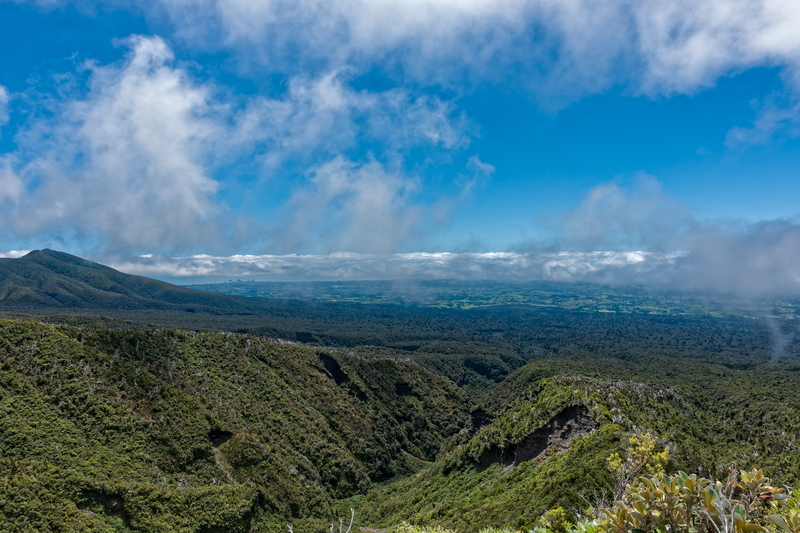 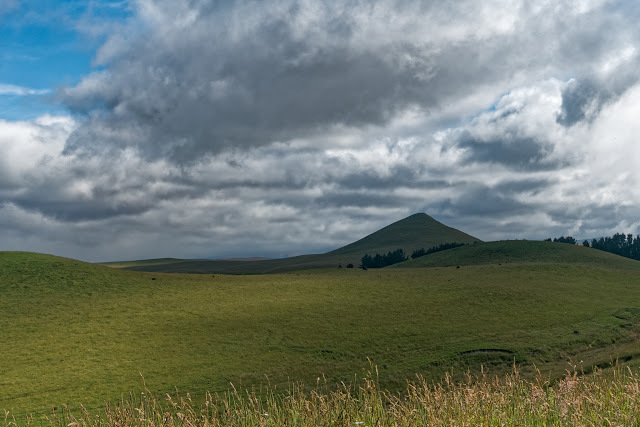 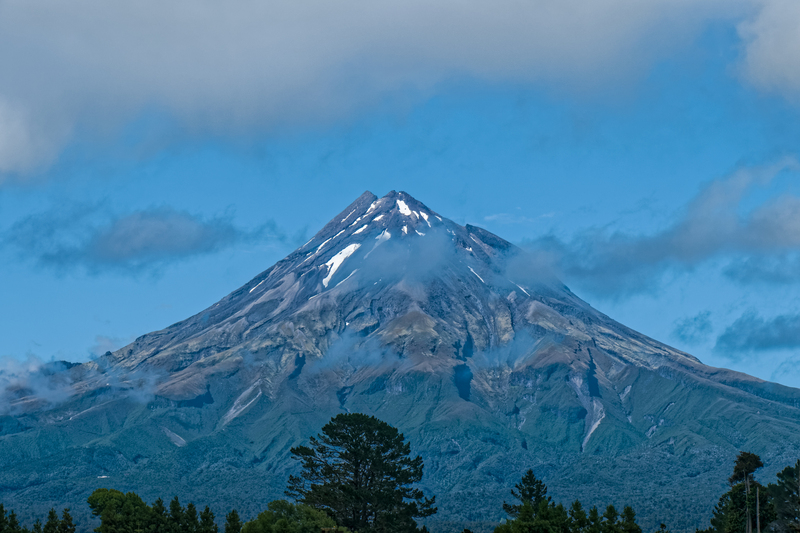 The highway to Hawera and Stratford is quite busy and not very interesting, Mt Taranaki, 2518m, the impressive volcanic cone was in clouds most of the time. 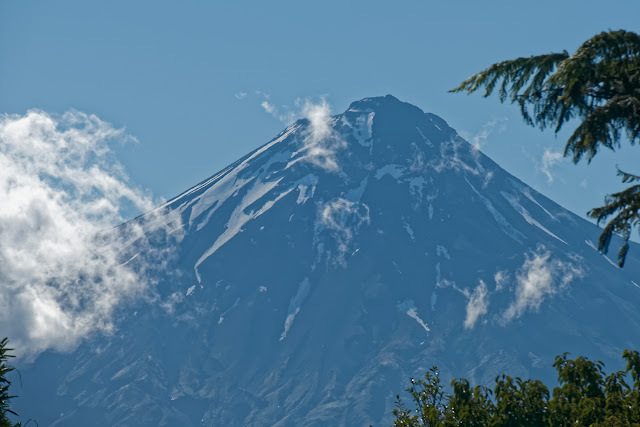 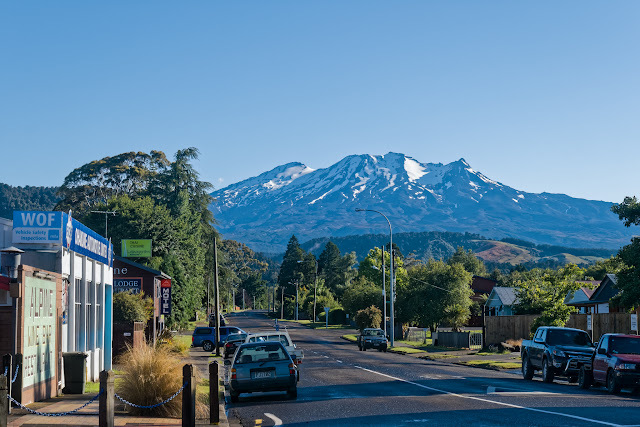 Volcano Taranaki is a fugitive, he had an love affair with Pihanga (volcano close to Lake Taupo) and Mt Tongariro did not like that, so Taranaki had to leave..
Hopefully Mt Taranaki is not hiding its face behind a cloud of tears tomorrow, when I climb up from North Egmont Road End.